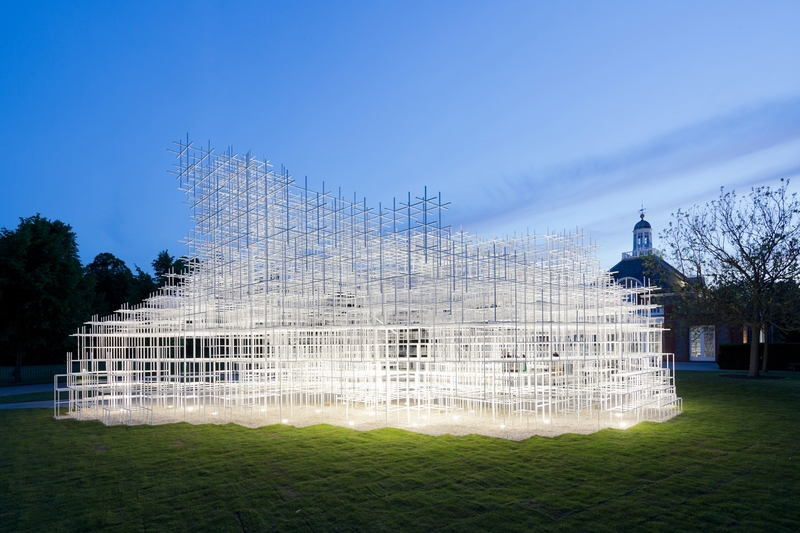 Time for the third and final installment of our Architecture Glossary series. 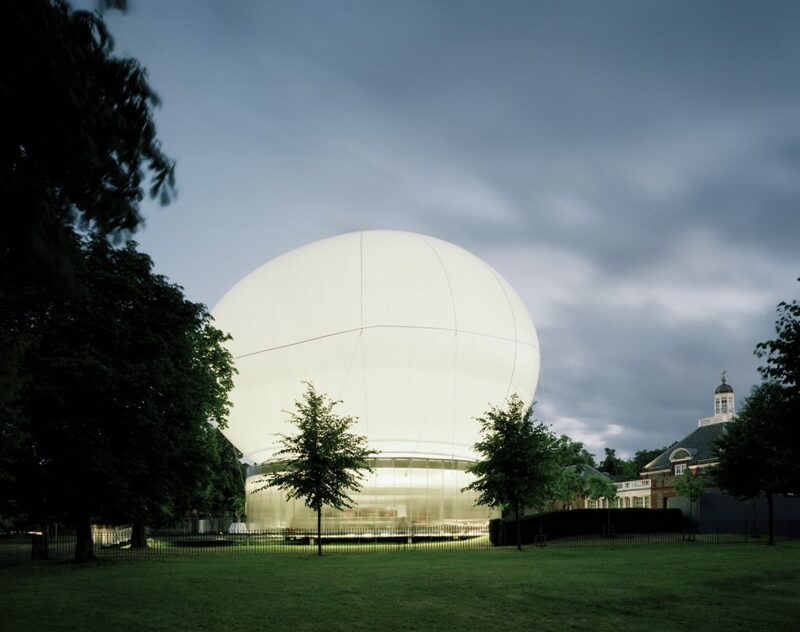 This list includes an image of a building that’s not a past Serpentine Pavilion to illustrate one of the terms. 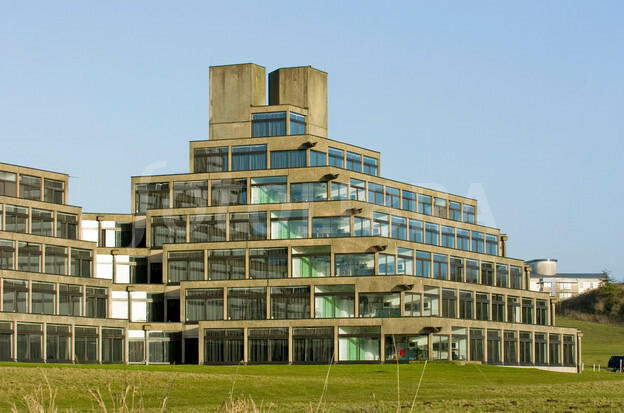 The image is of the University of East Anglia Halls of Residence – can you guess which one it is? The terms in each part of this Glossary are all around you. Why not look at the buildings near you to see if you can spot any other examples of architectural terms. A window set in a roof or ceiling at the same angle to let in daylight. Coloured glass. Stained glass windows are fitted with pieces of coloured glass, which often depict a picture or scene. An arched structure of stone, brick or reinforced concrete forming a ceiling or roof over a wholly or partially enclosed space. A thin decorative finish typically made of brick, stone or stucco. A terraced step pyramid shape inspired by the massive structures ancient Mesopotamian valley and western Iranian plateau.